Crown Lynn Patricia British plate and backstamp. The grey blotches are discolouration and not part of the pattern. 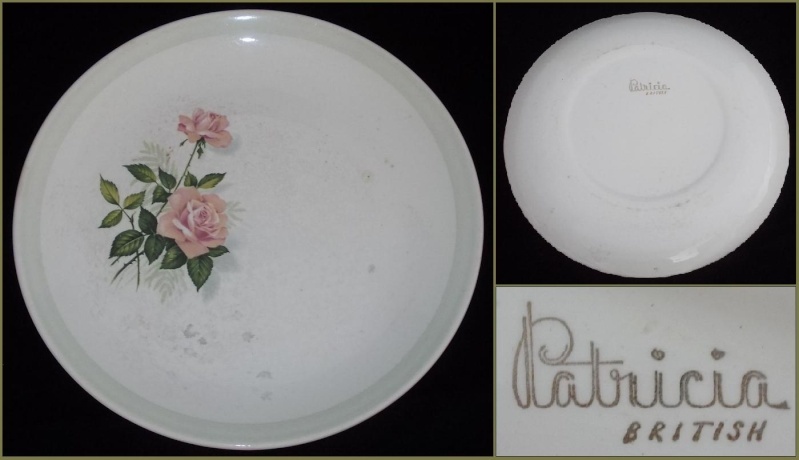 Re: Crown Lynn Patricia British plate and backstamp. How fantastic as that is another new one to me!